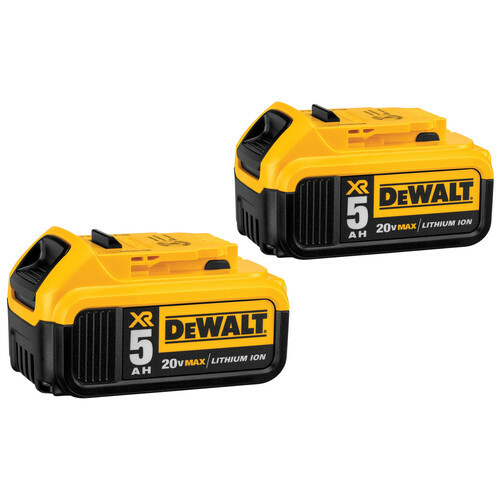 Add a qualifying DeWALT Combo Kit to your cart. *The free item to be chosen in checkout, and will automatically be discounted in your cart once both the qualifying item and the free item have been added. Limit 2 free items per customer. Offer valid until 11:59pm ET on June 30, 2019 or while supplies last. No adjustments to previous purchases. Subject to change without notice. 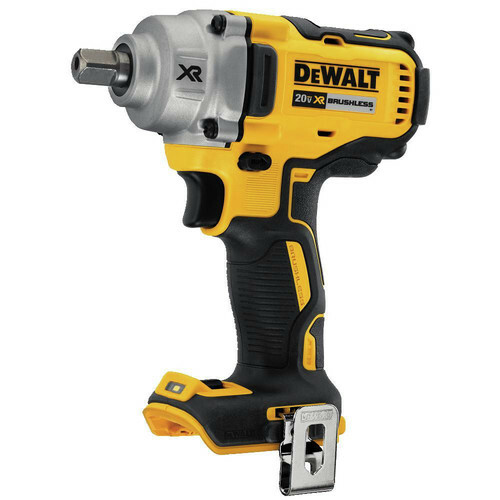 The DCK695P2 20V MAX XR 6-Tool Combo Kit features our DCD996 Premium Hammerdrill/Driver with 3-speed transmission and our DEWALT-built high power, high efficiency brushless motor delivering up to 75% more runtime vs. 18v NiCad brushed motors. The DCF887 20V MAX XR Brushless 1/4 in. 3-Speed Impact Driver is compact for fitting in tight spaces. Three LED lights make it ideal for working in the dark. The DCS570 20V MAX XR Circular Saw features a brushless motor which provides 5200 RPM maintaining speed under load. The DCS367 20V MAX XR compact Reciprocating saw features a compact and lightweight design to make your jobs easier. The DCL040 is a bright flashlight that illuminates your work area with LED output of 110 lumens. Is this kit compatible with the 60 volt batteries? BEST ANSWER: Model DCK695P2 will not be compatible with the 60 Volt batteries.